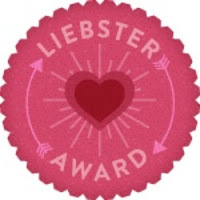 You know what is Liebster Blog award? Liebster Blog Award is Given to up and coming bloggers who have less than 200 followers . "Liebster" is German for "favorite" . This Award is the "favorite blog Award" then. The rules for this one State That you answer the 11 Questions Asked by the Blogger who Gave you this Award. 1. I am 17 years old and I'm a BIGBANG fans. 2. I love collection anything about smurfs and Rilakkuma. 3. I really want Travel to Paris, Korea and Eropa. Wow amazing !! 6. I want study hard for finished my lessons..
8. If you Hate me, I will hate u more like devil! 11. I love ulzzang boys and girl. 1. What's the time when your start write this? 3. You are now listening to whose song? Or you din't listen any song?. I listen So Goodbye (shinee). 4. Where do you study / work? 5. What pets do you keep? Not now XD But I love Dog. 6. Your favorite food and drinks? 7. Which you like the most: Facebook / Blogger / Instagram / Twitter? 8. Like to eat what flavor of ice-cream? 10. 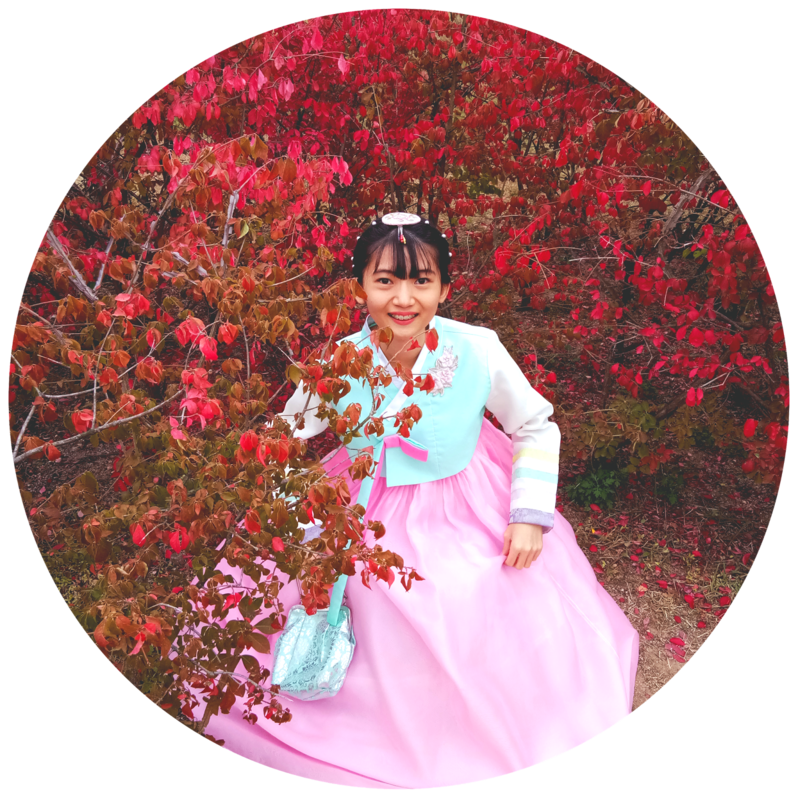 Like K-pop (korean pop) / C-pop (chinese pop) / J-pop (japan pop) / E-pop (england pop)? 11. Do you like my blog ?? 1 What's your Favourite Thing? 2 Do you love K-pop? 3 What colour you like? 4 When you grow up you're going? 5 Write down your best friend's name? 6 What Song do you like? 7 Who do you like from the Members of Super Junior? 8 Did you like What Brand Phone. Samsung or Iphone? 9 What you want to do Today? 10 What are your hobbies? 11. If you have a friend who says you from Behind, you'll do Anything to HER?